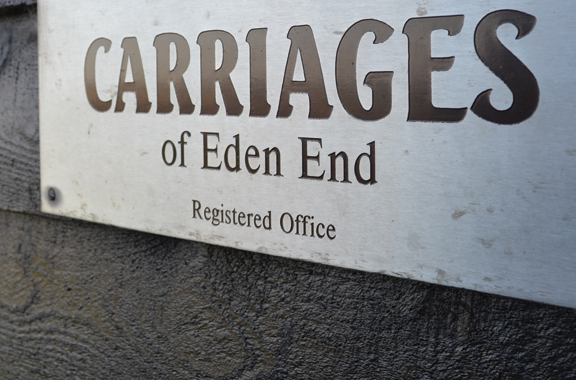 Established in 1992 Carriages have been supplying high-class corporate car services to multi-national companies. We offer total ground transportation management including airport transfers, meetings, roadshows, conferences, functions and tours. At all times we aim to provide 100% guaranteed satisfaction. Our philosophy is to always give more than people expect. Our policy is to provide the highest possible standards at the lowest viable price. Our reputation is built upon ‘reliable practical luxury’. Cars arranged for both ends of journeys. We charge on a ‘live’ miles and time basis.